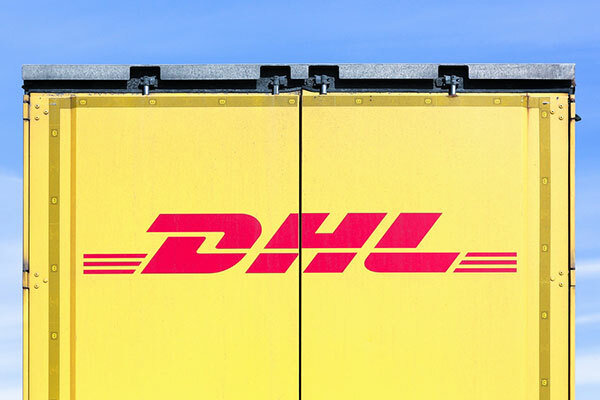 DHL Express, a global express service provider, is set to launch a campaign in the Mena region aiming to guide online merchants to navigate and access the booming and lucrative global e-commerce marketplace. DHL Express aims for the campaign titled ‘Where Everything Clicks’ to reach companies ranging from start-ups to large enterprises, advising merchants on how to optimize their websites for international sales and to create a competitive advantage via shipping options offered. ‘Where Everything Clicks’ includes a rich database of how-to videos, white papers, customer insights, and trend videos that inform merchants and business about evolving consumer behaviour. A 2017 study by KPMG reports that consumers across Middle East and Africa were the most likely to import consumer products bought online, almost 50 per cent of purchases, showcasing the rise in cross-border shopping that is driving international retail trade. The survey also revealed ‘Enhanced Delivery Options’ as one of the key company attributes that contribute to deciding where shoppers choose to buy online. The study findings illustrate that companies must continually innovate to improve and shorten delivery times, to satisfy increasingly demanding consumer expectations. Geoff Walsh, UAE country manager, DHL Express said: “Global cross border e-commerce is growing at a remarkable pace, and even more so in the UAE. We aim to support local ecommerce startups by providing them with tailor made solutions that will allow them to easily address potential global consumers, therefore improving their e-commerce proposition within the current market.